Directional & Non-Directional Machine Finishing | Custom Laser Inc.
We know different applications require different approaches and we offer a wide variety of solutions for machine finishing. This is a critical step in metal forming, and ensures a smooth and consistent final product for use in a wide range of applications. Find out how Custom Laser can work with you and offer directional and non-directional metal finishing as part of your component manufacturing. 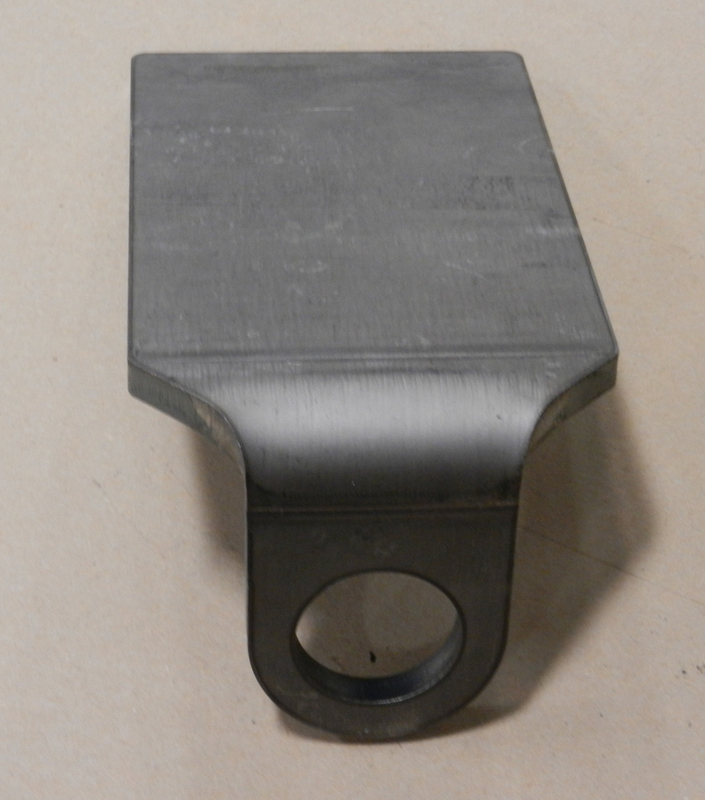 Deburring is perhaps the most critical post-machining operation for ensuring the functionality of the machined part, as well as the safe handling of the part. Removing metal burrs eliminates catch points that can cause injury to workers, improper fitting in usage settings, or introduce unwanted debris in a manufacturing or industrial environment. Be assured, we are committed to providing you with fully finished and deburred parts. The most common finish choices are a straight-line or grain finish for decorative purposes. These can be accomplished using abrasive belts which remove burrs and metal fragments to leave a finishes surface. In other instances, achieving the desired look may require both abrasive belt and brush heads. Finishing is also commonly used to prepare metal surfaces for painting or to achieve a specific micro-inch finish. Edge rounding is also done as part of the finishing process. This can include all actions to break the straight edges of a part, but is mostly associated with the creation of a radius to the edge of a part. This is more of an edge break than just removing sharpness or deburring. Custom Laser serves local and regional businesses, offering machine finishing services for customers across New York, Ohio, Pennsylvania and beyond. Learn more about the full range of finishing services and metal component manufacturing available from Custom Laser by giving us a call today at 716.434.8600.